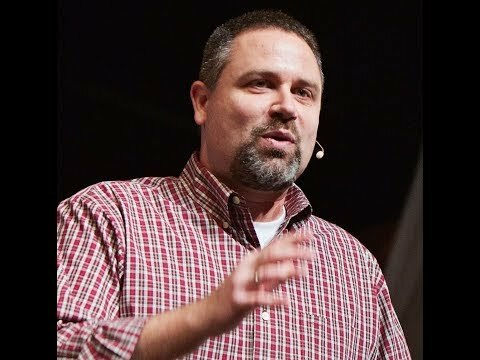 This gives you a flavor of my speaking style, although most of my talks were never recorded. 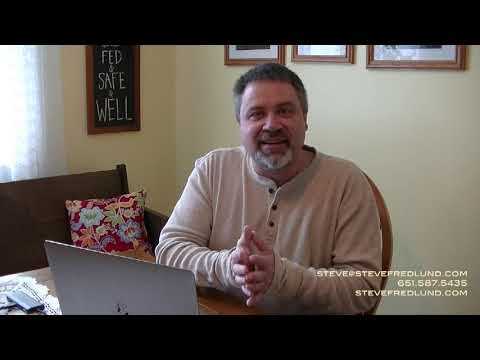 Steve's Musings: Defining YOUR "Success"
In the first of Steve's "musings", you are encouraged to clearly define "success" in your life, business or nonprofit. Without a clear sense of where you want to go, it becomes increasingly difficult to figure out how to get there. The video includes a tool to help you clarify what "success" means to you. What is the difference between the different organizational statements? And which one should communication focus on? And how do you make it effective and impactful? 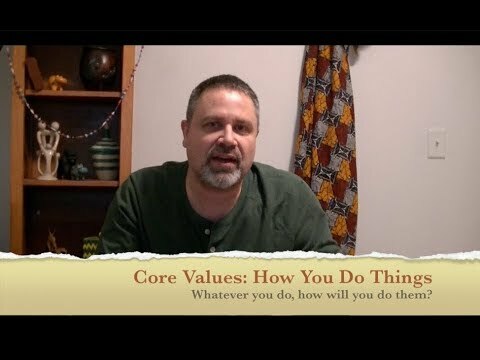 These are the questions Steve "muses" on in this episode of Steve's Musings. Strategic Planning is considered swearing at some organizations because of the negative experiences in the past. But Strategic Planning done well has the potential to positively transform, energize, and advance an organization.